Katherine Daniels, LLC, offers legal services to clients in White Plains, and throughout Westchester County and New York State. 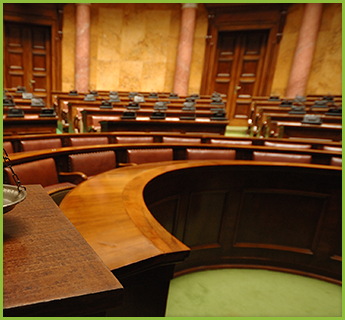 We offer general counsel for your business and litigation services for matters before the courts. We have decades of experience in intellectual property law, media law, and privacy law. Hire a professional to go to bat for you. The court system is complicated and having a lawyer familiar with all the rules can make a big difference in the outcome of your legal matter. Our firm has the ability to handle complex legal issues in both large and small cases. If needed, we create a custom team to meet your business' requirements. It's important to us to maintain control of events and to stay within your budget. We don't believe in wasting time or money—ours or yours. Our litigation experience goes beyond intellectual property, media law, and privacy law cases. Bring us a simple contract dispute or a request to draft your commercial contracts. Call for a free initial consultation on the legal matter you need to resolve.